Lara Stone In Givenchy Sunglasses At Cannes! 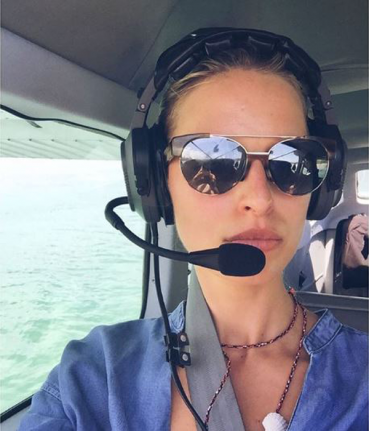 Karolina Kurkova In Trussardi Sunglasses! Hotness Alert! Salman Khan Is Here! Salman Khan sizzles in the Image Eyewear Ad shoot and we can’t deny! Gorgeous Cate Blanchett In Tom Ford! Olivia Parlermo Wears Salvatore Ferragamo! 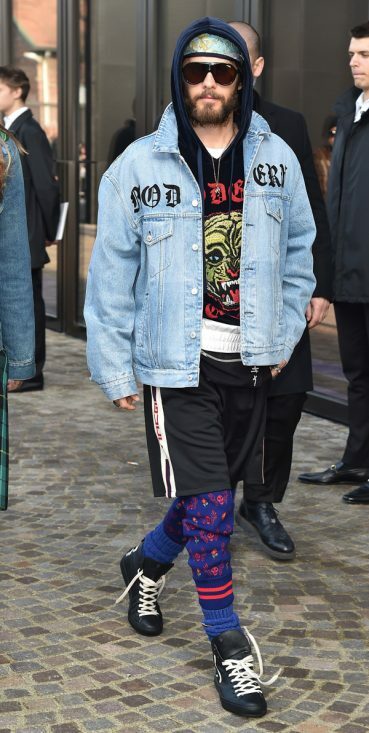 Jared Leto In Carrera Flag Sunglasses! Lady Gaga In Diesel Eyewear! Taiwanese Actor Yo Yang poses dapper in Givenchy! Carrera Sunglasses For The Celebrities! Carrera 124/S is the new favourite for the celebrities this season. They are flaunting it and how!